All Private homes currently listed for sale in Mesa as of 04/19/2019 are shown below. You can change the search criteria at any time by pressing the 'Change Search' button below. "HORSE PROPERTY!! Home is a Car or Toy enthusiast dream. 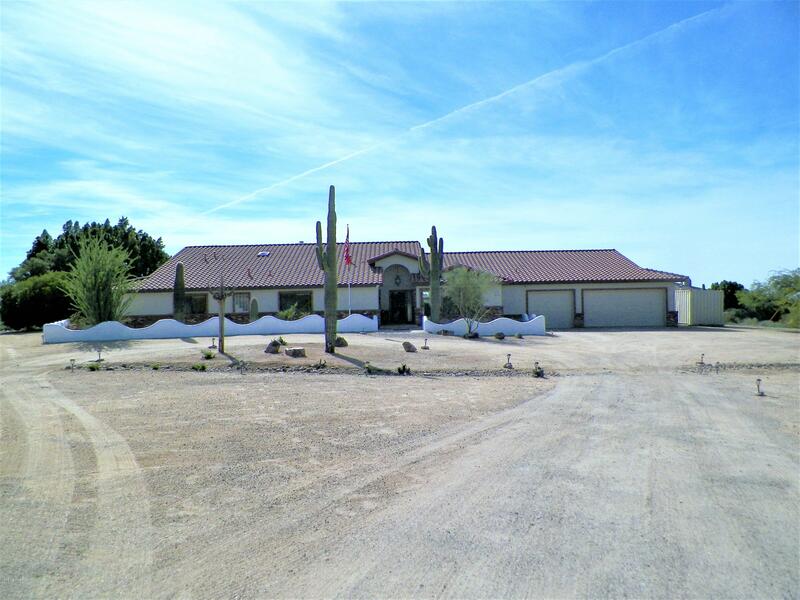 Almost 3300 Sq Ft under roof plus your huge 1500 sq ft, air-cooled 8-car garage with pass-through doors, 2 RV hook-ups plus an additional storage container to match home just to start. This home boasts 3 large bedrooms all with walk-in closets, baths and wait until you see the pass-through closets from WD area into the Master suite. 2.25 acres w/shade trees and shrubs planted strategically to give you that extra privacy you will enjoy whil"